Writers' League of Texas Classes and Workshops feature a variety of topics taught by outstanding instructors. Open to members and nonmembers, our classes offer something of interest for all writers - from novice to professional. Check out the list below and click on the title to register. Information about registration, discounts, terms and conditions, and refunds can be found at the bottom of this page. For online classes, click here. Each spring and fall, we plan a "semester" of classes with the idea that there are qualities of good writing that we all continually strive to achieve. In 2019, we want to highlight classes that are working together with two class packages focusing on the craft of fiction and revision/editing. Everyone who purchases a class package will receive a complimentary online class, a $49 value, good for one online class registration between January 1, 2019 and June 31, 2019. Each package will be available for purchase until the Thursday before the first scheduled class. Each class will also be available for individual purchase. Are you thinking of writing a literary adaptation? Or do you want to use a classic work as a model for something new? Want to develop a perfect pitch for your book and the know-how to find the sources to send it to? Is your novel or story chafing at the restrictions of linear narratives? Learn editing strategies for making your finished draft as tight and gripping as it can be. Finally--a chance to learn grammar in a way that is practical and memorable. Want to write an opening that makes the reader lean in, stay seated and not move until they reach the end of your story (or first chapter)? Do you want to increase tension (and improve almost every area of storytelling) with better dialogue? Want to learn to use twitter as a writer--not just to promote yourself but to engage in the literary community? If someone doesn't like what you've written, can they sue you? Want to give your scenes and pivotal moments more punch? No matter what shape your first draft is in, learning how professional writers and editors revise will make your draft the best it can be. Do you want a thorough understanding of the book promotion process from the point of view of publishers and media, plus information and a template to start your own publicity and marketing planning? Sharpen your scene writing so it doesn’t get bogged down in telling, non-essential description and too much connective tissue. Want to create powerful characters and relationships that engage readers, sell books and live on long after the final page is read? Want to learn longform nonfiction structure from one of the best magazine writers in Texas? Classes are added periodically, so check back often for updates. Announcements will also be sent to members through the League's Footnotes e-newsletter and by e-mail. Writers' League of Texas classes and workshops are open to the public. Click on the course title to register online with a credit card during the online registration period. For more information, call 512-499-8914. Please scroll down for information on mail-in and walk-up registration. If you have a disability that requires access accommodations and you wish to attend one of our workshops or classes, please contact the WLT office at least one week prior to the program date. ONLY ticket-holders will be allowed in class. Each ticket is for one person only. No family members, friends, or pets may accompany unless cleared by both WLT staff and the instructor. Ticket-holders must be 18 or over. Some exceptions can be made, but please contact WLT before making a purchase. Instructors have the right to maintain a class environment necessary for instruction, and registrants may be asked to leave if they continually disrupt the learning atmosphere. By purchasing a ticket you agree to abide by our registration and refund policies -- as well as all other stated terms and conditions of Writers' League and those of the class venue. Questions? Please contact us via email at wlt@writersleague.org or by phone at 512-499-8914. NOTICE: If you wish to attend a class, yet online registration has closed, you may arrive 15 minutes prior to class start time on the day of class, unless the class has sold out. Subject to availability and $10 added to class price. Please pay by check or money order. If your browser has difficulty with our website store, or if you prefer to mail in a check, click here for a class registration form. The document provides instructions on where to mail it. Our classes, workshops, and conferences are open to the public, but members receive special discounts. To join the League, visit the membership page. Discounts vary depending upon the cost of the class, workshop, retreat or conference, yet the bottom line is "you can pay for your membership via the savings offered." 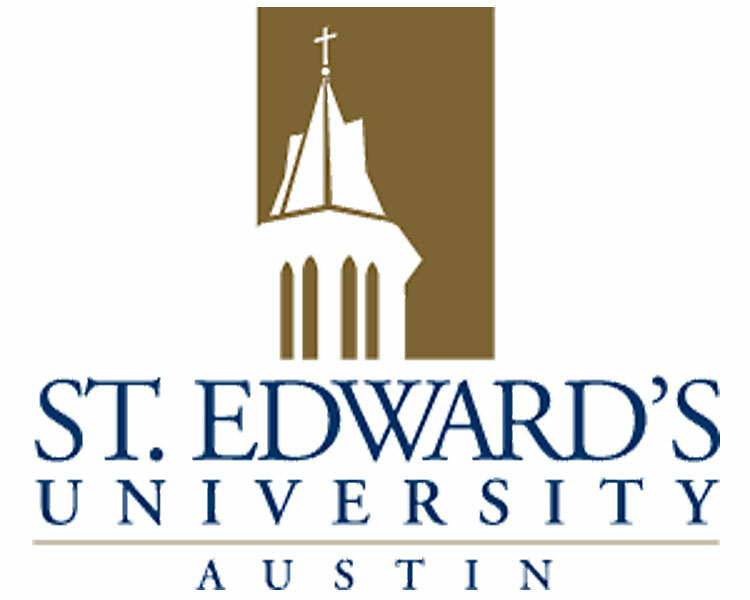 For classes held at St. Edward's University, click here. For classes held at ACC's Highland Campus, click here. For classes held at ACC's Riverside Campus, click here. The Writers' League of Texas would like to thank Austin Community College for its generous support and commitment to community, ongoing education, and the arts. Visit www.austincc.edu.